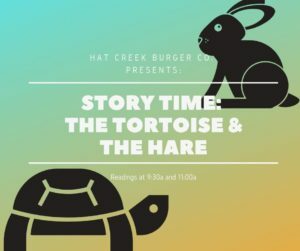 Come check out the zoo's take on a classic tale. Readings will be at 9:30 am and 11 am. May 11th is International Migratory Bird Day! 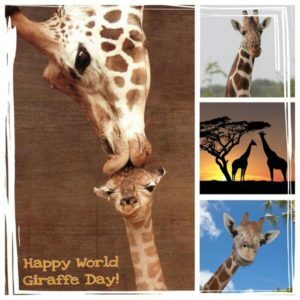 Join us for keeper talks and activities from 10:00 a.m. until 12:00 p.m.
All mothers and grandmothers accompanied by their children/grandchildren will receive free admission to the Zoo. 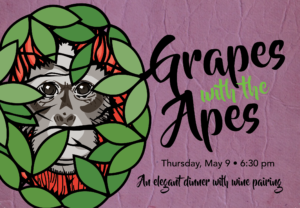 Hat Creek Burger Company presents - MOM's Event (Missing Orangutan Mothers). Join us from 11:00 a.m. until 1:00 p.m. for keeper talks and activities at the orangutan exhibit! 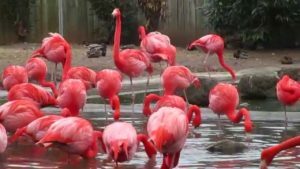 Join us at Cameron Park Zoo for Endangered Species Day! 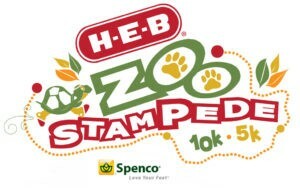 Zoo Keeper talks start at 10am and end at 2pm. Join us at Cameron Park Zoo for turtle activities from 10:00 a.m. until 12:00 p.m. Keeper talks will take place at 11:00 a.m. and 2:00 p.m. Celebrate International Otter Day with us at Cameron Park Zoo! Join us for keeper talks and activities from 11:00 a.m. until 1:00 p.m.
Join us in celebrating World Oceans Day at Cameron Park Zoo! 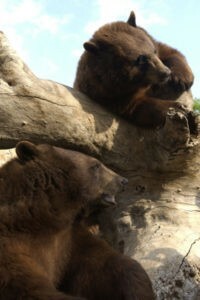 Keeper talks and activities will take place from 10 am – 12 pm. 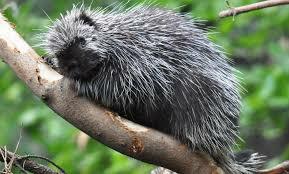 Celebrate International Porcupine Day with us at Cameron Park Zoo! Join us for keeper talks and activities from 11:00 a.m. and 2:00 p.m.! 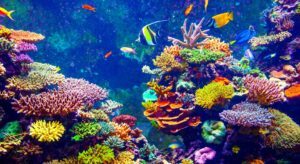 Join us for Coral Reef Awareness Week at Cameron Park Zoo from July 15th - 20th! More details to come! 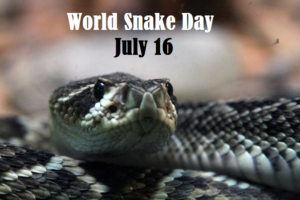 Celebrate World Snake Day with us at Cameron Park Zoo! Join us for keeper talks and activities from 10:00 a.m. until 12:00 p.m.! Celebrate International Owl Awareness Day with our Great Horned Owls at Cameron Park Zoo! Join us for keeper talks at 11:30am and 2:00pm. Did you know? 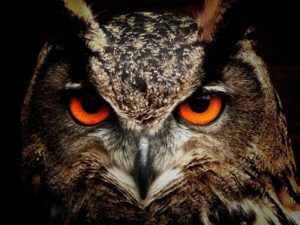 The great horned owl uses its feather tufts for body language – when they are flat, the owl is irritated. When the tufts are raised, they are inquisitive. Click here to learn more! 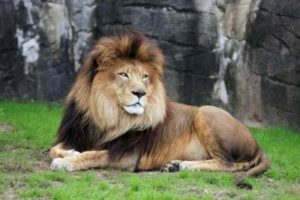 Come celebrate World Lion Day at Cameron Park Zoo with our own African Lions 'Kaikane' (m), 'Shamfa' (f), 'Leia' (f), and 'Rey' (f)! Join our Zoo Keepers for talks and activities from 11:00 am to 1:00 pm. Did you know? 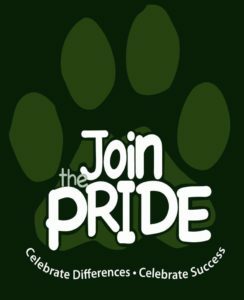 Lions are one of only 4 roaring cats (jaguars, leopards, and tigers being the others)! Click here to learn more! 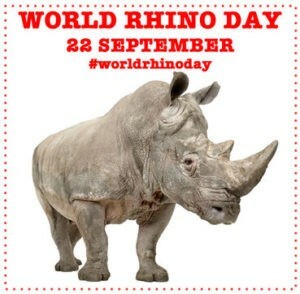 Come celebrate World Elephant Day at Cameron Park Zoo with our own female African Elephants 'Tanya' and 'Tembo'! Join our Zoo Keepers for talks and activities from 11:00 am to 1:00 pm. Did you know? 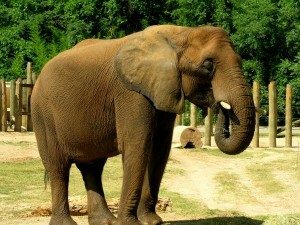 The elephant’s vocalizations can be heard up to 5 miles away! Click here to learn more! 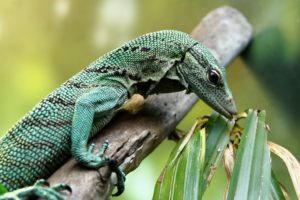 Come celebrate World Lizard Day at Cameron Park Zoo! Join our Zoo Keepers for talks and activities from 10:00 am to 12:00 pm. Come celebrate World Orangutan Day at Cameron Park Zoo with our own Orangutans 'KJ' (m), 'Mukah' (m), 'Razak,' (young m), and 'Mei' (f), and 'Kutai' (f)! Join us on November 16th to celebrate the week with keeper talks at 11:00am and 2:00pm. Did you know? The word “orangutan” comes from the Malay words “orang” (man) and “hutan” (forest); hence, “man of the forest!" Click here to learn more! 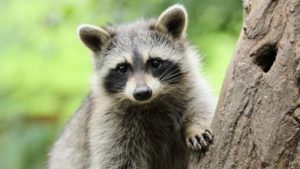 Come celebrate International Raccoon Appreciation Day at Cameron Park Zoo with our own raccoons 'Billy' (m) and Meeko (m)! Join our Zoo Keepers for talks at 11:00 am and 2:00 pm. Did you know? 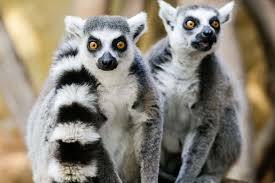 There are only seven species of raccoon in the world; five live on tropical islands! Click here to learn more! 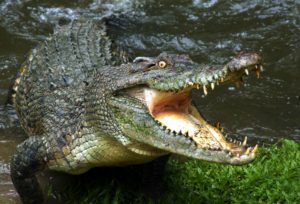 Come celebrate CROCtober at Cameron Park Zoo with our rare Slender Nose Crocodile! Join us for keeper talks every Saturday in October at 11:30am and 2:00 pm. 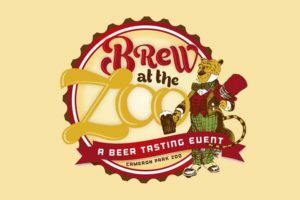 Join the fun at Cameron Park's 8th Annual Brew at the Zoo October 19th! More Details to come! Come celebrate International Sloth Day at Cameron Park Zoo with our own two-toed sloths 'Chewy' (m) and 'Cheeta' (f)! Join our Zoo Keepers for talks at 11:30 am and 2:00 pm. Did you know? 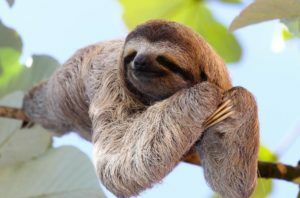 Two-toed sloths have color vision! Click here to learn more! 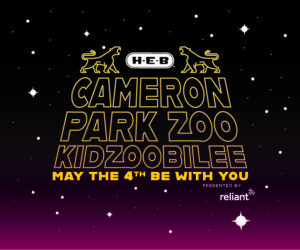 Come celebrate Reptile Awareness Day at Cameron Park Zoo with our reptiles! 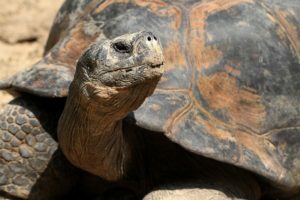 Some of our reptiles include: the alligator, king cobra, gila monster, komodo dragon, grey-banded king snake, western diamondback rattlesnake, and the Galapagos tortoise! Join our Zoo Keepers for talks at 11:00 am and 2:00 pm. Did you know? 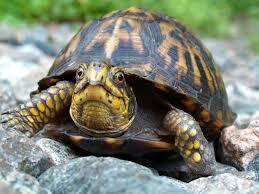 Reptiles are ectotherms, controlling their body temperature by external means. Click here to learn more! 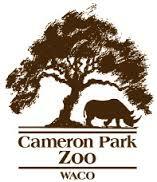 Join us at Cameron Park Zoo for Zoo Keeper talks and an animal art sale from 11:00 am until 2:00 pm. More info to come! Come celebrate Orangutan Caring Week at Cameron Park Zoo with our own Orangutans 'KJ' (m), 'Mukah' (m), 'Razak,' (young m), and 'Mei' (f), and 'Kutai' (f)! Join us on November 16th to celebrate the week with keeper talks at 11:00am and 2:00pm. Did you know? 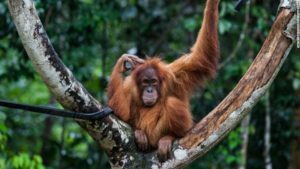 The word “orangutan” comes from the Malay words “orang” (man) and “hutan” (forest); hence, “man of the forest!" Click here to learn more!